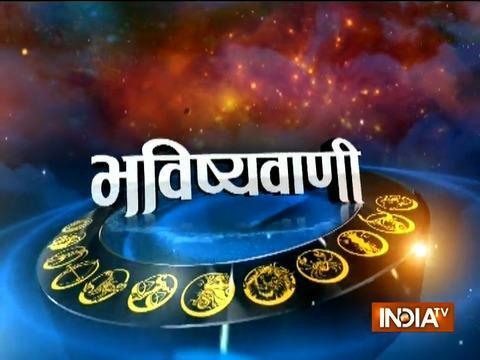 Today's (7th February 2018) Daily Horoscope: Acharya Indu Prakash will give you tips to solve problems. How is February 7 going to treat you? Well, Acharya Indu Prakash’s video will help you to solve problems. He will not only tell horoscope but will also give tips on the basis of numerological fortune and alphabetical fortunes to make your life better and easier. So, watch the video and see how stars are going to treat you today.